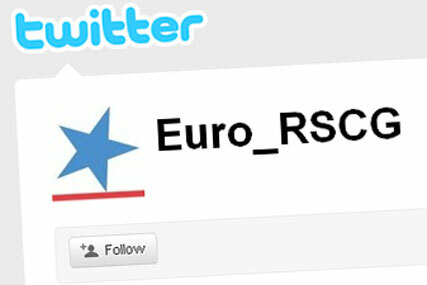 Euro RSCG is aiming to prove its digital capabilities by launching a new agency site around Twitter hash tags. Content on the site will now be generated by employees, who will use the #eurolondon hash tag to post content about news, jobs, culture and respective clients. A new social media policy was developed to provide guidance for employees. The site also uses Google maps to highlight its network reach and to provide directions to the office, plus LinkedIn to access management team profiles. Russ Lidstone, @russlidstone, Euro RSCG chief executive, said: "The social web is fundamental for all businesses and their agencies today. With SoMe and digital at the heart of Euro RSCG it was only natural for our new website to reflect this."